Welcome to one of Portland's top choices in affordable lodging. 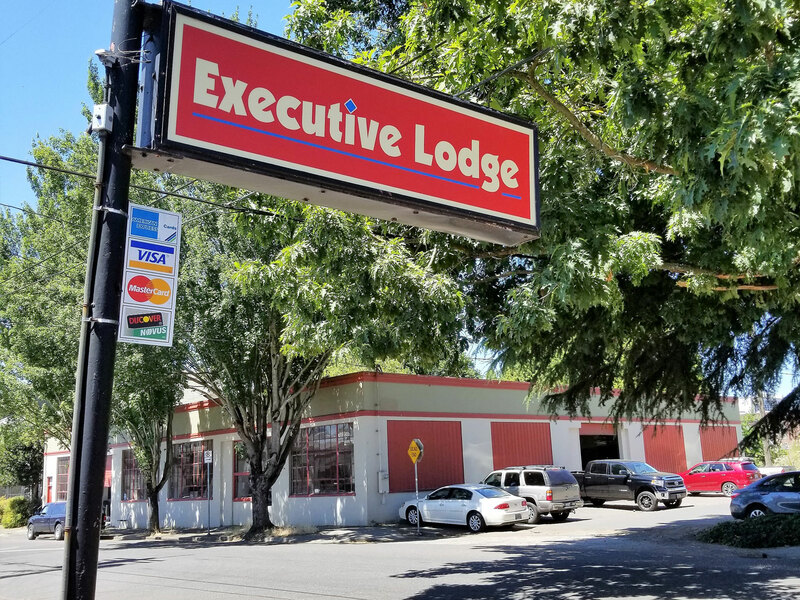 The Executive Lodge Convention Center Motel is centrally located in NE Portland's Kerns neighborhood. Next door to the world famous Voodoo Doughnuts Too! 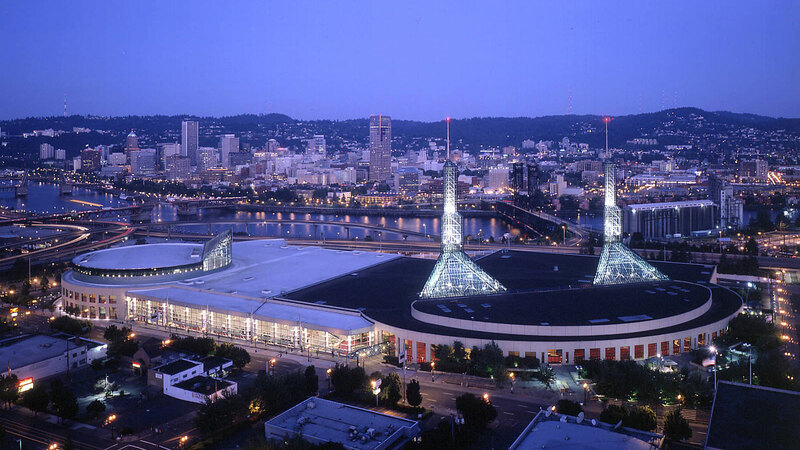 We are Conveniently less than 1 mile from the Oregon Convention Center, Lloyd center shopping mall, and Max Transit. We offer group rates as well as Active Military, AAA, AARP and Corporate Discounts. Moda Center, previously called the Rose Garden, is also near our smart choice in North East Portland Motels. 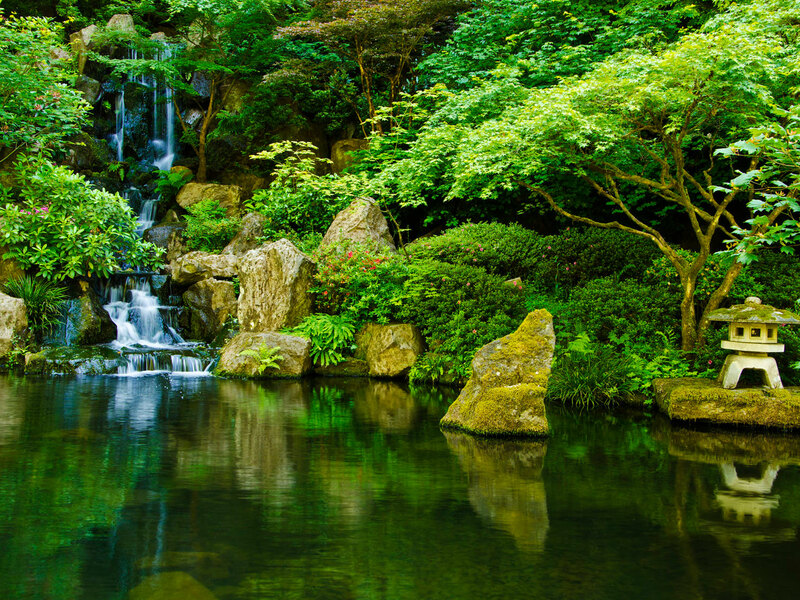 Other attractions and points of interest you will be sure to want to check out while visiting include OMSI, Washington Park, The Oregon Zoo, Japanese Garden, and Multnomah Falls. Pioneer Courthouse Square and the many attractions of downtown Portland are a very short distance from us as well. Be sure to browse the full list on the "Things to do" Page. Amenities sure to enhance your stay at our premium location in Portland, Oregon include free wifi, free parking, microwaves and refrigerators in every room plus air conditioning and heating. Rooms all feature 37-inch flat-screen televisions too. Rooms are available with either one or two queen beds. Portland is an exciting city with something for everyone, and we’re your best rate accommodation in the downtown Portland area. Stay with us and stay in a clean, comfortable room at a great price. We’re here when you need us for business or family travel at Executive Lodge. Why not book your room now? Looking for a North East Portland hotel that is appropriate for business travelers? We're here for you at Executive Lodge, you best choice of Portland hotel near Voodoo Doughnut and so much more. We're also a smart choice if you're in town on business and need to stay a while. 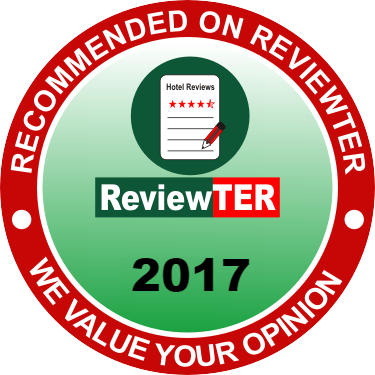 Other weekly stay hotel in Portland may skimp on service and amenities, but we offer you more here – and our friendly staff adds to the pleasant experience. Why not book your room with us now? You'll soon see what sets the Executive Lodge apart from all others. And you'll see why people come back to us again and again. We're a smart choice for family travel because we strive to offer an experience here that anyone can enjoy. We strive to be a hotel in Portland, Oregon that meets the needs of travelers of all types. 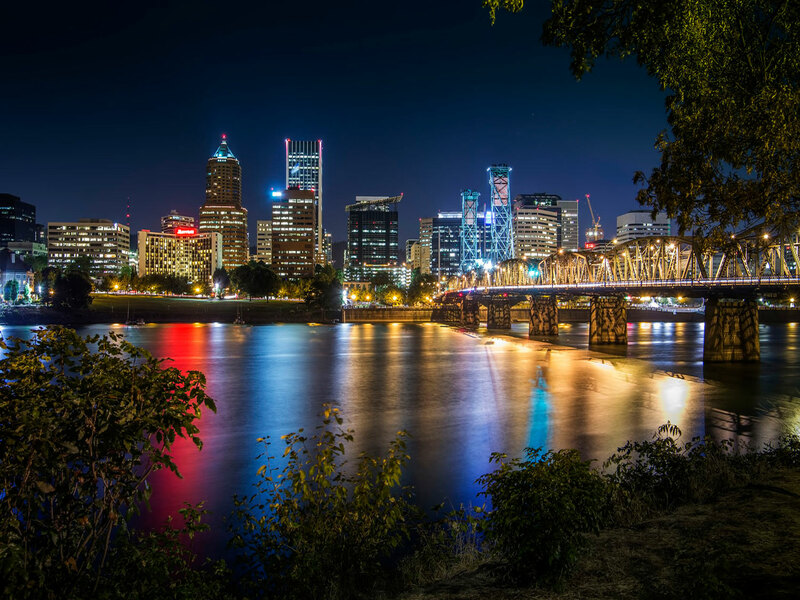 Whether you're looking for extended stay PDX hotels for your complete convenience, want to know your choices in downtown Portland hotels or simply need a great place to stay while exploring the whole area, we're here for you. And there is no more affordable Portland hotel near Voodoo Doughnut that the whole family will enjoy. Book a room with us, and you can be certain every member of your family will feel great about staying here. Looking for North East Portland hotels? Looking for Voodoo Doughnut Eugene hotels? Make the Executive Lodge your first choice for an affordable hotel stay. 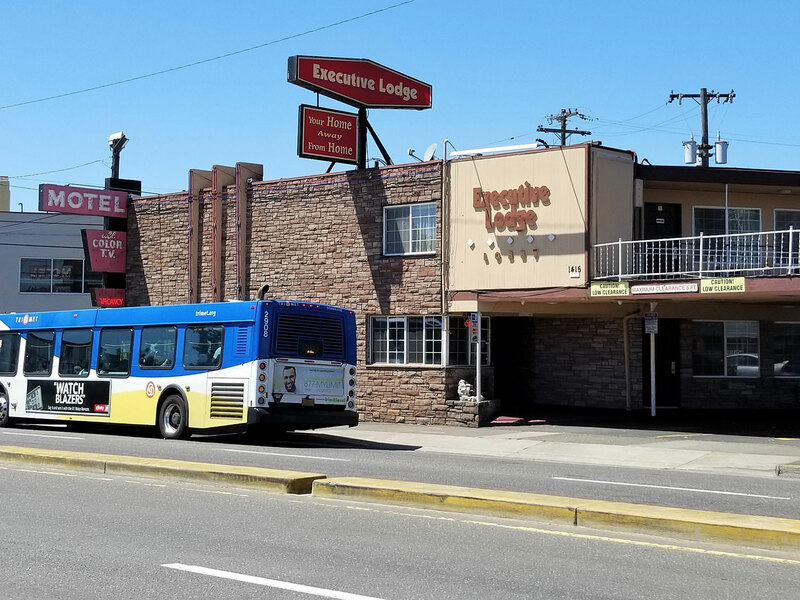 Whether you're looking for extended stay North East Portland hotels or perhaps hotels for just a night or two that still offer great rates, we're here for you and your traveling companions at Executive Lodge. No hotel is more committed to excellent service, nice amenities, clean rooms and affordable rates than we are at this downtown Portland, Oregon hotel. Make us your first choice no matter why you're in the area and you won't regret it. Like so many others every day, you're sure to be completely satisfied. With an array of nice amenities like free wifi, excellent front desk service and more, we're here for you with a great overall deal when you choose Executive Lodge. And we're not just a great place to stay for one kind of visitor. We’re an excellent choice for both business and pleasure travelers. Depend on us to meet your needs and reach your expectations when you book in complete confidence with us. You'll enjoy staying here – and you'll love the value. For the best rates and to ensure you get a room on your desired day, please book right away. Executive Lodge is a secret that’s getting around and we want to be able to make room for you. Voodoo Doughnuts, Too! is famous for a good reason: the product is great. Go check the place out while staying with us. North East Portland is the fun part of the city – as you will see when you book with us. We’re the right choice of North East Portland hotels. Moda Center was called the Rose Garden and is the right place to catch a game. Stay nearby with us before and after you game-day experience. The Oregon Zoo is waiting for you to discover. Why not stay at Executive Lodge while you’re in town to see the many attractions and points of interest?